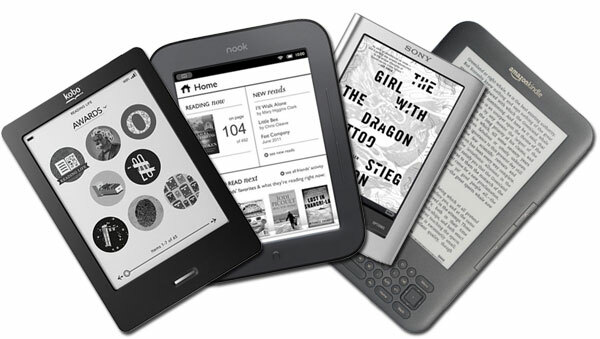 Amazon Publishing to sell series of ebooks outside the Kindle Store originally appeared on Engadget on Sat, 03 Mar 2012 16:33:00 EDT. Please see our terms for use of feeds. As we bask in the afterglow of Mobile World Congress, let’s take a few hours to gather all of our thoughts in one semi-lucid, sleep-deprived Engadget Mobile Podcast. We weren’t able to coax the Abbey Road-caliber recording from our setup this time around as we crowded around a single microphone in a Catalonian hotel room, and for that we apologize, but we hope you’ll take the journey with us anyway, audio warts and all. 01:31:10 – Option XYFI is ‘world’s smallest’ personal hotspot — we go hands-on! 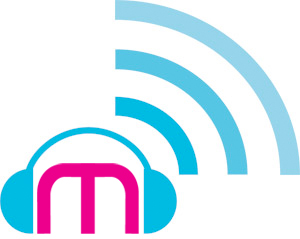 Engadget Mobile Podcast 128: MWC 2012 – 03.03.2012 originally appeared on Engadget on Sat, 03 Mar 2012 15:35:00 EDT. Please see our terms for use of feeds. We’ve seen some pretty incredible smartphones and technologies at MWC, but it goes without saying that one of the hottest topics at the show was Android, and speculation over the release and alias of its next-gen operating system. Based on Google’s update schedule, it’s within reason to expect Android 5.0 to hit within the next year — but which popular confection will bear the honor or representing the latest OS flavor? 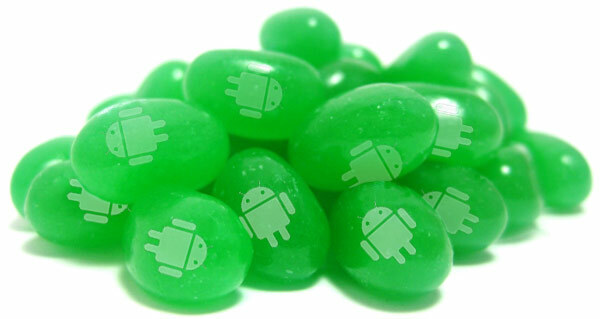 There’s been little doubt that the jelly bean will fill that role, and now ASUS has confirmed to TechRadar not only that delectable moniker — Jelly Bean — but also that the company will likely be among the first to get the new OS. That claim came from VP Benson Lin, who said “Asus is very close to Google, so once they have Android 5.0 I think there will be a high possibility that we will be the first wave to offer the Jelly Bean update.” So, there you have it. Now go get to scooping up every variation of the Je! !y 8ean domain. ASUS claims it may be among first to get Android 5.0, confirms Jelly Bean moniker originally appeared on Engadget on Sat, 03 Mar 2012 14:11:00 EDT. Please see our terms for use of feeds. This entry was posted on March 3, 2012, 5:44 pm and is filed under Mobility. You can follow any responses to this entry through RSS 2.0. Both comments and pings are currently closed.